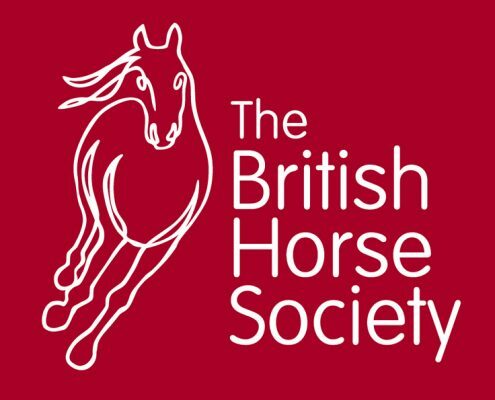 South Moor Equine was set-up in Devon in 2016 as the dedicated equine department of South Moor Vets. 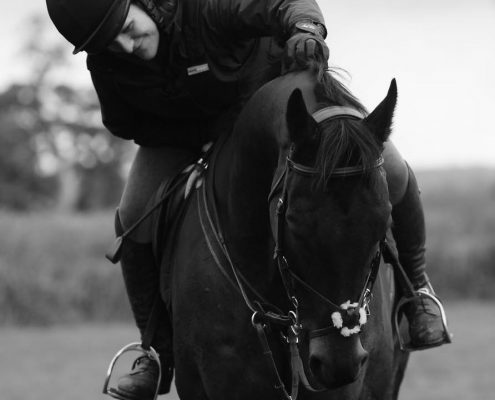 South Moor Equine is independent of any corporate ownership and has grown since its inception by providing the highest quality and most friendly service possible. We now have multiple equine vets, including an equine certificate holder, with a keen interest in all aspects of equine work. Our comprehensive, fully mobile service allows us to assist with all things related to the care of horses throughout Devon. Register with us today and see for yourself. Equine veterinary work has evolved and developed significantly over recent years. 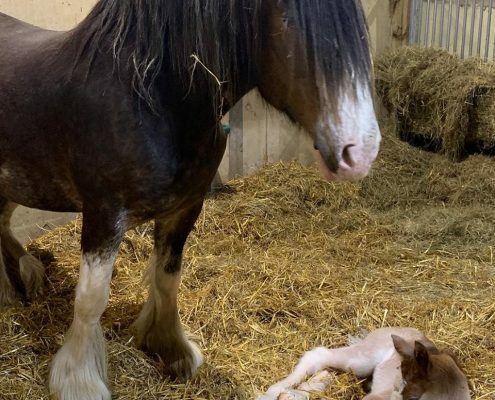 South Moor Equine keeps up-to-date with all the latest developments and research to provide the best care for your horse. 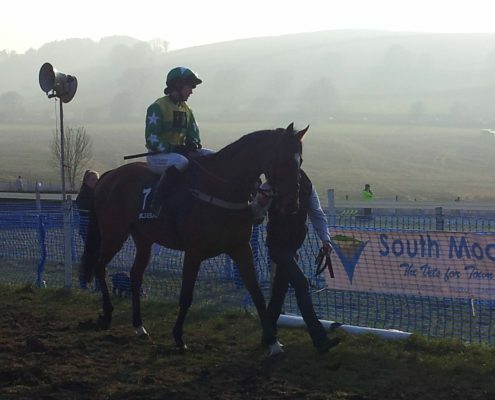 We have multiple vets with a keen interest in equine work and continue to provide cover at our local point to points free of charge, as well as work at Newton Abbot and Exeter Races in conjunction with vets from other practices. Our comprehensive, fully mobile service allows us to assist with all things equine across Devon. 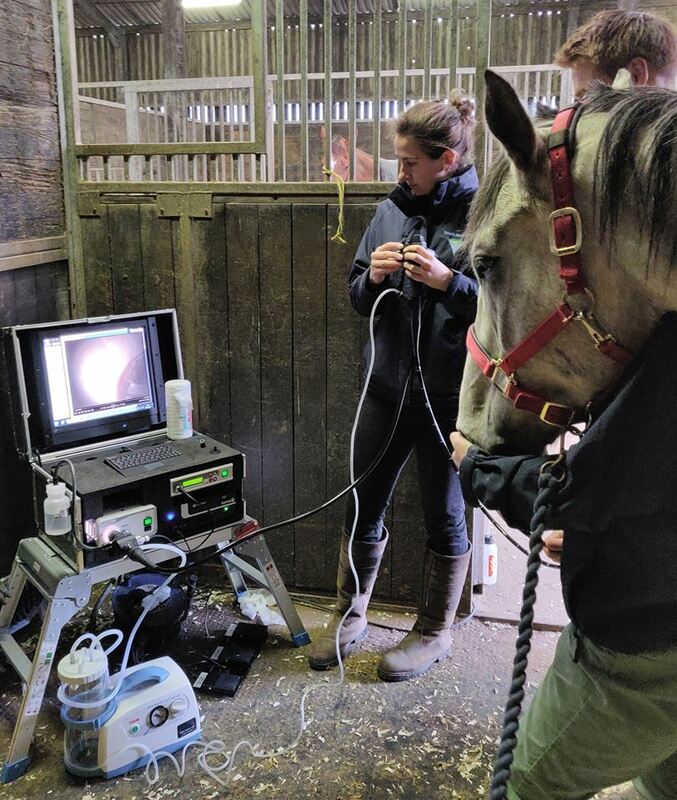 Our vet, James, has a postgraduate certificate in equine practice, is a member of the Association of Racecourse Veterinary Surgeons and is an FEI Permitted Treating Vet, which means all our vets are used to working with racehorses, sports horses and every other variation of equine! If you are looking for equine vets in North or South Devon speak to one of our team today. Launch of our new Equine Health Plan! Please call us on 01548 830210 to get booked in! 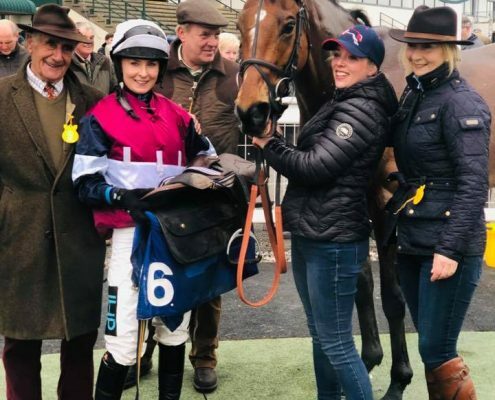 https://www.southmoorequine.co.uk/wp-content/uploads/2019/04/claire-horse.jpg 960 720 Mike Day https://www.southmoorequine.co.uk/wp-content/uploads/2018/01/LOGO-CATEGORIES-022-495x400.png Mike Day2019-04-12 08:30:552019-04-12 08:39:51Congratulations Claire ! We are offering 10% discount on Flu Vaccines! 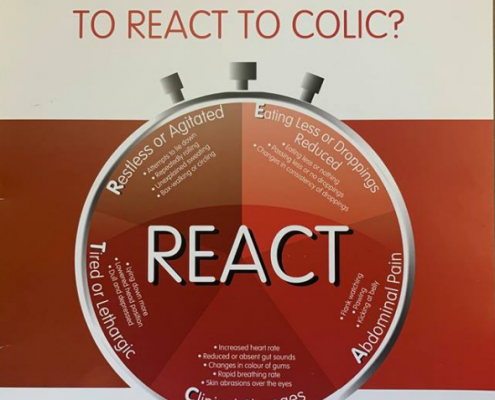 Are you ready to REACT to colic? Fully trust James with the health and wellbeing of my horse. His knowledge, professionalism and integrity are second to none.